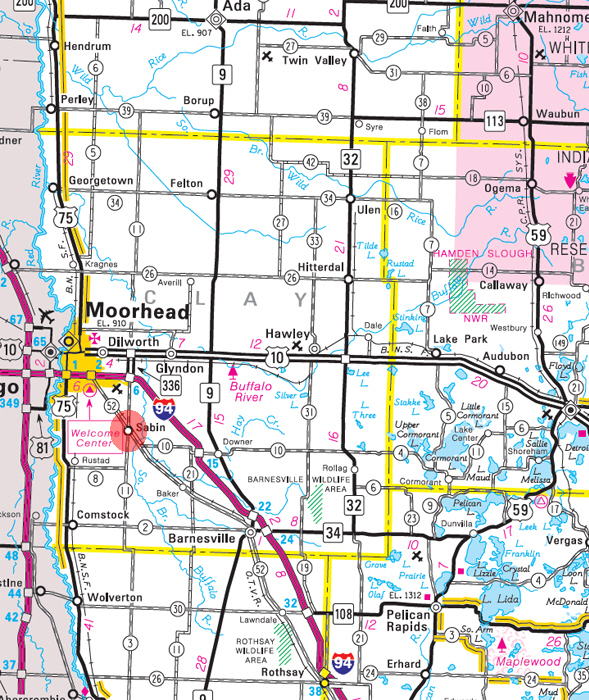 Sabin is a city in Clay County, Minnesota. According to the United States Census Bureau, the city has a total area of 0.35 square miles (0.91 km²), all of it land. The elevation is 928 ft (283 m) above sea level. As of the census of 2010, there were 522 people, 180 households, and 140 families residing in the city. The population density was 1,491.4 inhabitants per square mile (575.8/km2). There were 187 housing units at an average density of 534.3 per square mile (206.3/km2). The racial makeup of the city was 97.7% White, 0.2% Native American, 1.1% from other races, and 1.0% from two or more races. Hispanic or Latino of any race were 2.5% of the population. There were 180 households of which 46.1% had children under the age of 18 living with them, 67.2% were married couples living together, 5.6% had a female householder with no husband present, 5.0% had a male householder with no wife present, and 22.2% were non-families. 17.2% of all households were made up of individuals and 3.4% had someone living alone who was 65 years of age or older. The average household size was 2.90 and the average family size was 3.32. The median age in the city was 31.2 years. 32.6% of residents were under the age of 18; 8.2% were between the ages of 18 and 24; 32.6% were from 25 to 44; 22.1% were from 45 to 64; and 4.4% were 65 years of age or older. The gender makeup of the city was 51.9% male and 48.1% female. SABIN, a city in Elmwood, sections 7 and 8, is in honor of Dwight May Sabin, who was born in Manlius, Ill., April 25, 1844, and died in Chicago, December 23, 1902. 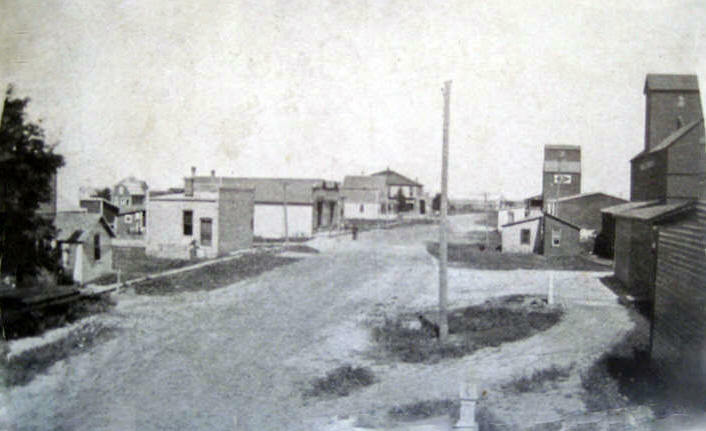 He came to Minnesota in 1867, and the next year settled in Stillwater, where he engaged in the lumber business and in the manufacture of machinery, engines, and cars. He was a state senator, 1871-73, and a U.S. senator, 1883-89. 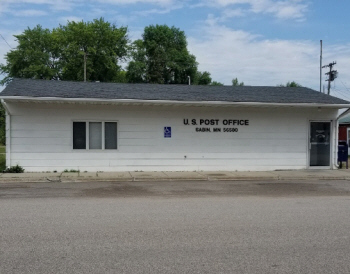 The city was platted in 1929 and incorporated as a village on August 15, 1929; its post office was established in 1881; a station of the Great Northern Railway was in section 8. Regular Business Hours: Monday from 4:00 pm until 6:00 pm. and Thursday from 10:00 am until 2:00 pm. 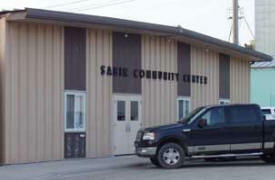 The Sabin City Council’s general meeting is on the 3rd Tuesday of every month at 7:00 pm. 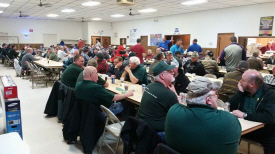 Sabin Harvest Days is a festival held in August when the community of Sabin gathers together, and we invite you and your family to enjoy our small-town hospitality. 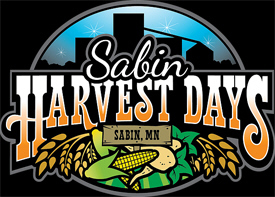 There are many attractions during Sabin Harvest Days, such as the pancake feed, street fair, inflatable games, parade, the F-M Crusaders M.C. street dance, a car and bike show, and firemen water fights. 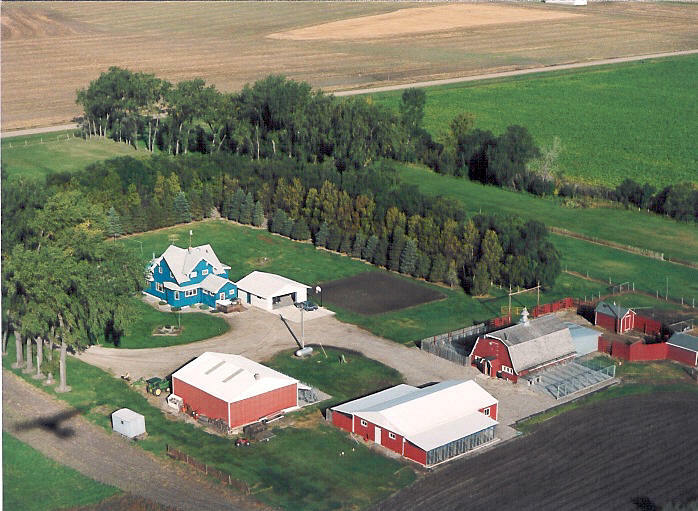 Located 6 miles south of I-94 in Moorhead, MN and 1 mile north of Sabin, Bloomfield Garden Center is a family run, retail greenhouse providing locally grown annuals, vegetables, herbs and perennials. With 30,000 square feet of growing space, each of our 10 greenhouses has become specialized by what it holds: specialty annuals, petunias, geraniums, shade annuals, vegetables and perennials. 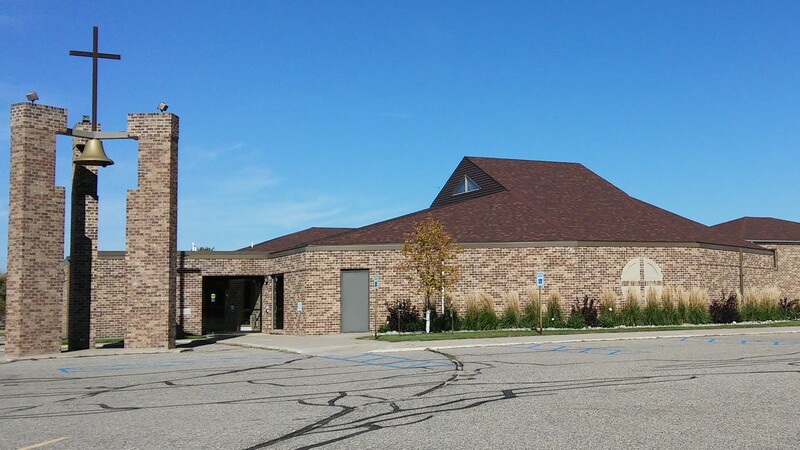 In addition, we have an outdoor perennial courtyard with a wide variety of perennials and a showroom greenhouse off our retail center (also known as The Barn) to showcase new varieties of annuals and hanging baskets. 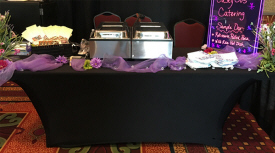 Casey Jo’s Catering is owned and operated by Markell Briden and Aric Saign of Sabin, MN. Our business was established in memory of Markell’s son, Casey Jo, who passed away at the age of 7. Casey Jo had a passion for the Lord, his family, and steam trains. 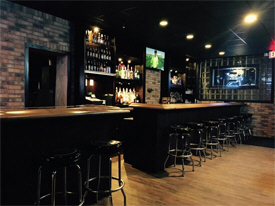 Our mission at Casey Jo’s Catering is to provide you with down-home quality food and service. Please contact us for your catering needs, whatever the occasion, and we will do our best to accommodate you. 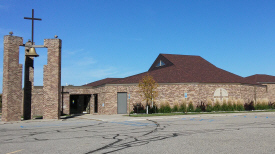 Fitzgerald Excavating is a full service excavating contractor located in Sabin, Minnesota. We provide complete excavation, demolition, and other concrete services for both residential and commercial needs. All our work is of the highest quality, delivered with exceptional service. Call us today! More than four decades of experience raising, training, and hunting black labs. Krabbenhoft Seed & Supply is a third generation dealership and as such we are committed to uphold our prestigious reputation. 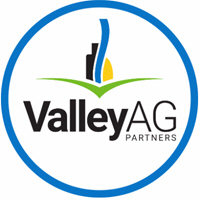 We will provide you with current up to date information on agricultural news and market information. 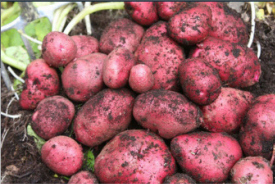 We will also guide you to the best fitting variety for your unique growing conditions and keep you up to date with program deadlines on different products. Red River Boarding is owned and operated by Ron and Kathy Sahr, professionals in pet care and devoted to the well-being of all pets. They have been in business since June of 1984. Everyone on the premises are trained to meet your pets needs with care and kindness, striving to make their vacation as comfortable and pleasant as possible. We are a locally owned, small business performing services in the Fargo, West Fargo and Moorhead area. We have over 25 years of experience. ​ We offer carpet cleaning for both residential and commercial spaces. We also offer Scotchgard & Deodorizing services. Reichhardt delivers guidance solutions for tractors, self propelled machines and implements used in agriculture. The new GREEN FIT interface from Reichhardt provides growers the ability to use an AutoTracTM guidance system with a variety of equipment brands. GREEN FIT eliminates the burden of learning and converting to a new steering system when buying another equipment brand. 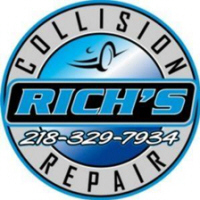 We specialize in making your vehicle look amazing after those unfortunate accidents occur. We have been at our current location for 2 years but have been in the auto body industry for over 25 years. Regular Business Hours: Monday from 4:00 p.m. until 6:00 p.m. and Thursday from 10:00 a.m. until 2:00 p.m. 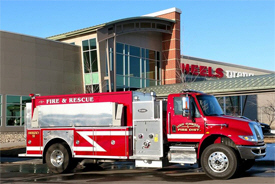 The Sabin-Elmwood Fire District provides fire protection for the city of Sabin, MN and the Elmwood, Kurtz, & Moorhead townships.